Our founding partners have a deep understanding of the complexities of production having run their own successful UK based commercial production companies over the last two decades. 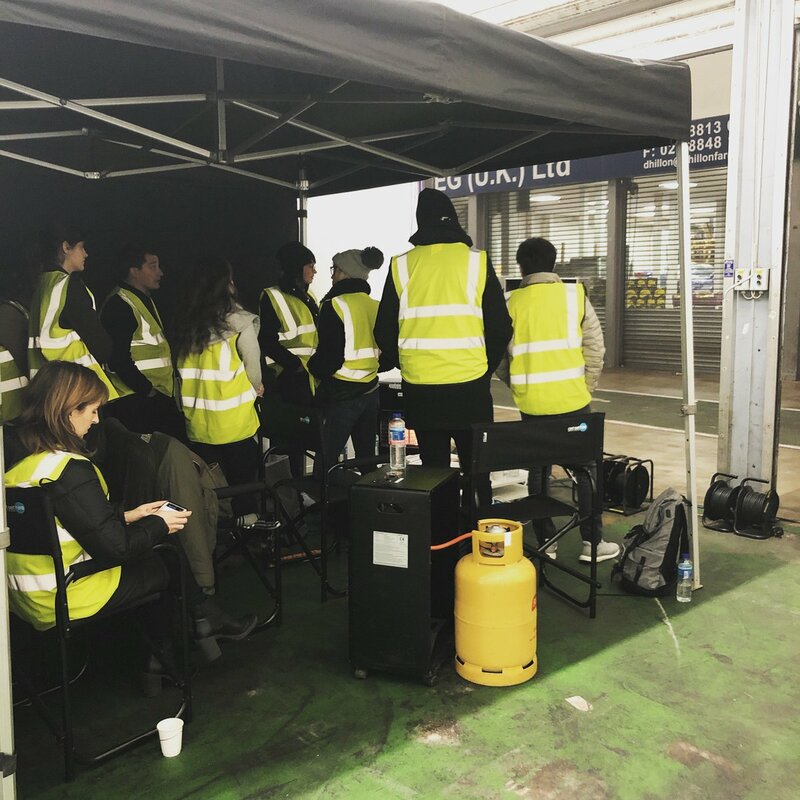 This experience of managing in-house directors, agency partners and clients means that our knowledge of the production industry and its processes is vast. We have effectively produced and executive produced Television Commercials, Branded Content, Short Films, Music Videos & Live Events across a multitude of disciplines – Animation, SFX, Food, Car, Beauty, Documentary, Table Top, Corporate and our work has been awarded at the prestigious D&AD, BTAAs (British Arrows) & Telly Awards. Based in London, our reach extends across all corners of Great Britain – England, Scotland, Wales, Northern Ireland & Ireland. @misscurlylee You’ve put it out in the universe, yes please from us too. We’re having an insane scorchio Summer! On another note, which are your top 5 toast toppings?? ?